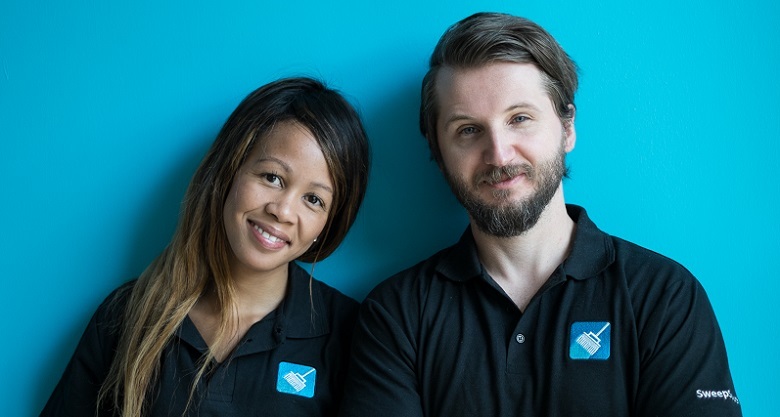 Microsoft claims its BizSpark programme, which provides early-stage startups with the opportunity to join a local and international network of entrepreneurs, partners and advisors, has reached 1,600 startups in South Africa, who have in turn created over 300 jobs. Disrupt Africa reported last month Microsoft announced its revised global BizSpark Plus partner programme, which offers up to US$120,000 in hosting and other services for qualifying startups, and named Sw7 as its partner in Africa. The company has said considering almost half of South Africans now have access to the internet, it had recognised the need to develop entrepreneurial pioneers in the tech space. The BizSpark programme in South Africa has now opened up opportunities for over 1,600 startups, many of which are creating jobs. Job creation, Microsoft said, is crucial to the company’s agenda in South Africa, with unemployment standing at more than 26 per cent and more than 20 million employable South Africans out of work. Good Governance Africa (GGA) says South Africa has the highest levels of youth unemployment on the continent, yet 40 per cent of young South Africans fear starting a business. “Our hope is that by providing the crucial technology and business support tools needed at this early stage, we will help prepare the next generation of startups in South Africa to become leaders in exporting technology IP, and also, in turn, help drive South Africa’s growth,” said Zoaib Hoosen, Microsoft South Africa managing director. Startups on the BizSpark programme are provided with access to Microsoft software development tools and training, connections them with key industry players, and marketing visibility. Though the programme can be found all over the world, Hoosen says the South African wing differs from its global counterparts due to its ties with government in the form of the Jobs Fund, which co-finances projects by public, private and non-governmental organisations in a bid to increase job creation. “We all know the state of the country when it comes to unemployment. It’s very real, and we need to deal with it,” Hoosen said.